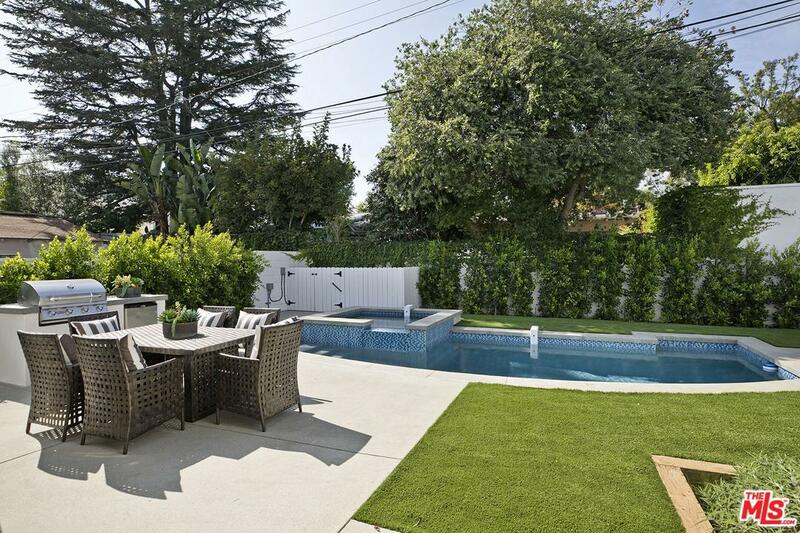 Brentwood Glen California Coastal with Pool. Great Brentwood Glen coveted cul de sac location, west of Beloit. Beachy, bright, transitional, and uplifting with an amazing open floor plan which draws you to the backyard and pool area. 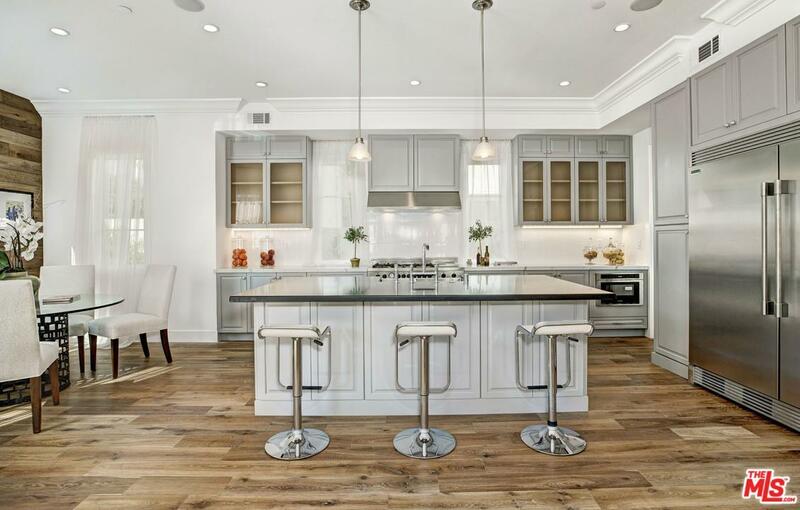 This home has the warmth and character of homes in Brentwood, far more expensive. Living room with fireplace, formal dining room and wonderful open style kitchen/family room. 5 bedrooms + loft area includes a downstairs guest suite (currently set up as an office), 5 lovely bathrooms plus a powder room. Large laundry room and plenty of storage. Hardwood floors, wine storage, skylights, 3 fireplaces, lovely master suite with balcony. The backyard is perfect with lawn area, pool, and barbeque pavilion. 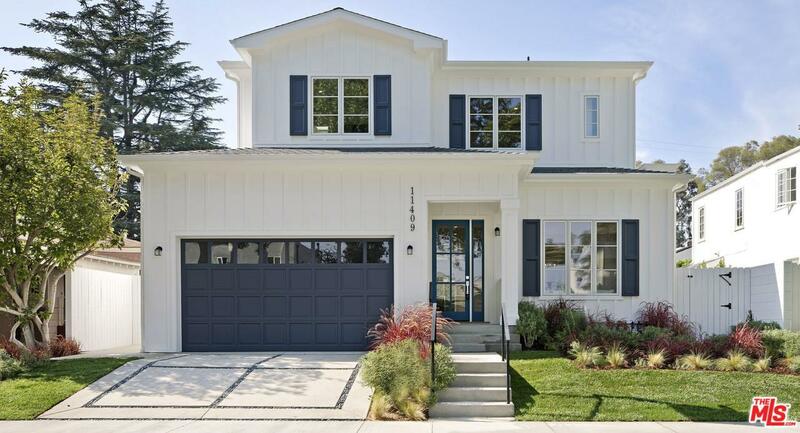 Sold by John Michael Iglar BRE#01105508 of Douglas Elliman Of California, Inc.. Listing provided courtesy of Lisa Mansfield DRE#01105508 of Sotheby's International Realty and Ron Wynn CA DRE# 00420587 of Coldwell Banker-Westwood.